I was a little confused on my blog post number. I thought I would be posting number 365 tomorrow (New Year’s Eve), but Jason reminded me that this year is Leap Year. I will finish out this year with 366 posts. 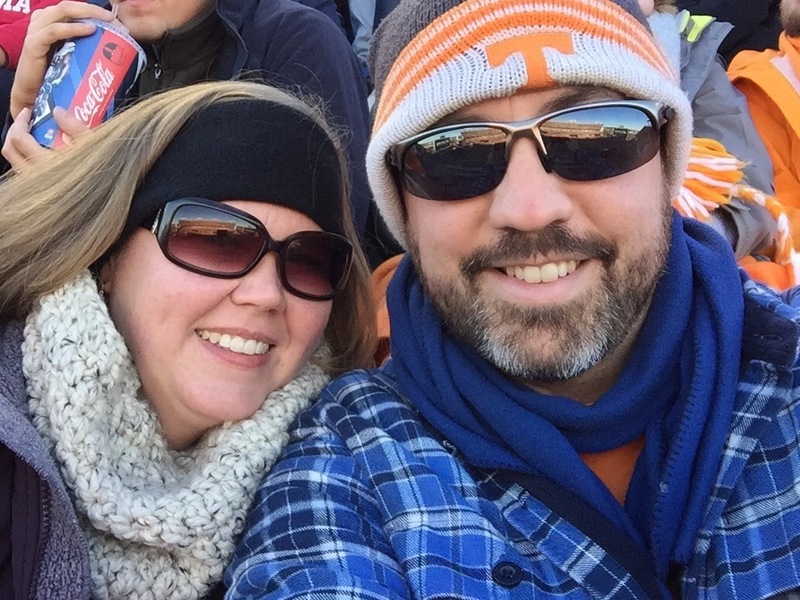 Today, Jason and I attended the Tenneessee Music City Bowl at Nissan Stadium. We wore our layers and cheered on our Vols to a victory. I can’t remember the last time the two of us attended a football game together, so this was a fun game. I’m a still frozen, but I loved every minute of our time away together.